A great way to get ready for your DELF/DALF exam is to do an online DELF/DALF preparation course. When compares to the price of regular french language schools especially in France, it is relativity cheap. And plus you do not even need to leave your country, if you are not already in France, you do not even need to leave your home! 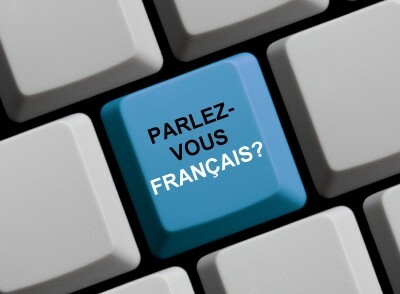 Online preparation for the DELF-DALF exams, is available through french online training organisation, CNED (National Centre for Distance Education). They are associated with the CIEP (Centre International d’Études Pédagogiques), the organisation that is responsible for your DELF/DALF Exam. The online preparation course is aimed at adults and young adults non-native french speaker, who are at least 16 years old and want to take the DELF/DALF exam anywhere in the world. CNED french exam gives you the opportunity to prepare for the DELF/DALF diploma at a distance, starting from level B1. This is very practical for people who don’t have the option to take French courses close to home. Plus you can start anytime you want.Once you have finished studying with the CNED to prepare for your examination, all you have to do is register at one of the DELF-DALF examination centres in your country. There are two options to choose from: the first- Exam Preparation and the second- Exam Preparation and language training. Interactive exercises based on authentic documents, oral or written. It allows you to work on all your competences that you will need for you french exam. Tutor available by phone to practice speaking. This option is available From B1 to C1 and includes 3 modules of 70 hours entirely online. This formula allows you to prepare for your French exam and review your language skills at levels B1 through C1. It provides an opportunity to improve your language skills (40 hours) in addition to preparing for your French exam (30 hours). 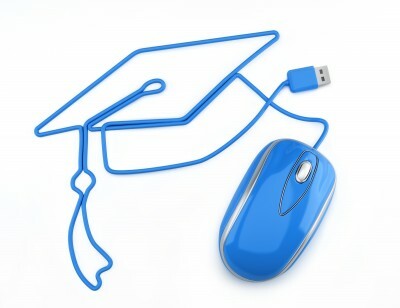 For more information check out their website CNED (National Centre for Distance Education). Good luck.